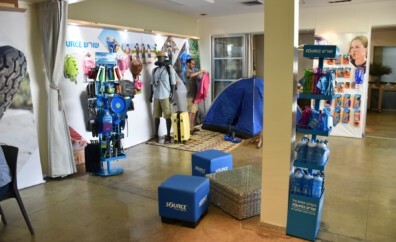 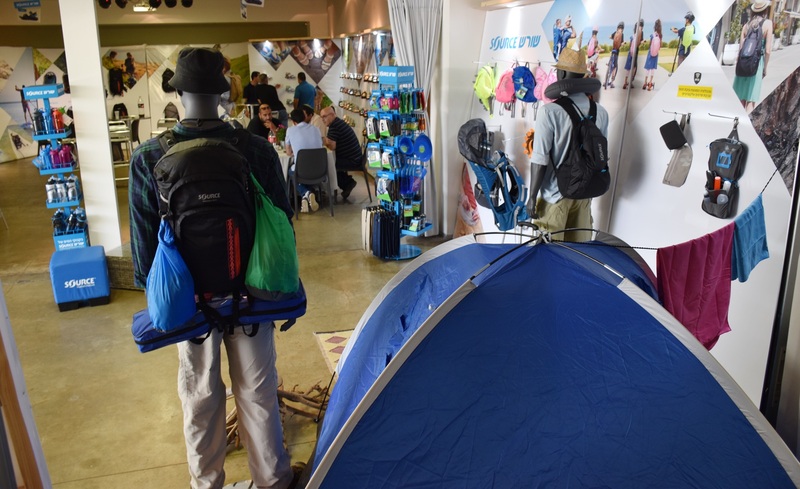 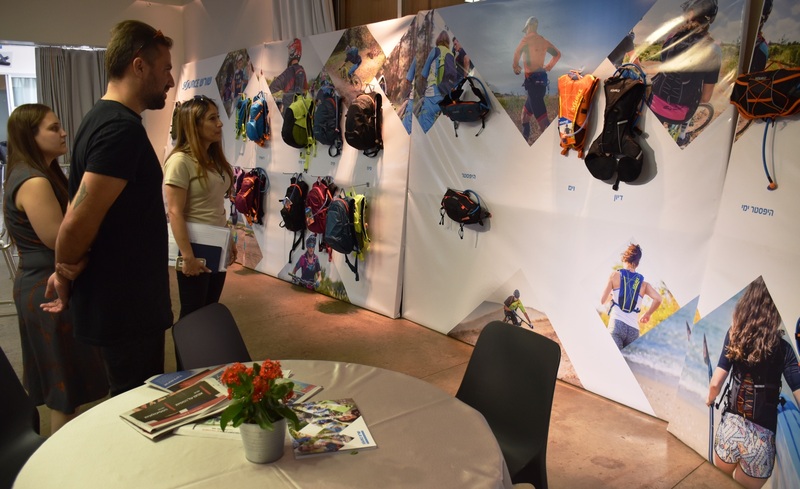 This week we welcomed customers to our yearly SOURCE Outdoor Show, presenting our 2019 hydration, packs and sandals product lines to the local market audience. You will notice quite some changes and updates in our product lineup for the coming year, and we will talk about our 2019 products in more detail later on here in the blog. 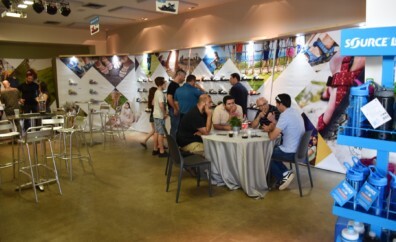 For now, find some pictures from the show below. For the full line of products available now, visit as always our online catalog & shop at SourceOutdoor.com.